Gateway Kiaramas a mixed development property project by Asia Quest Group located in Mont Kiara. 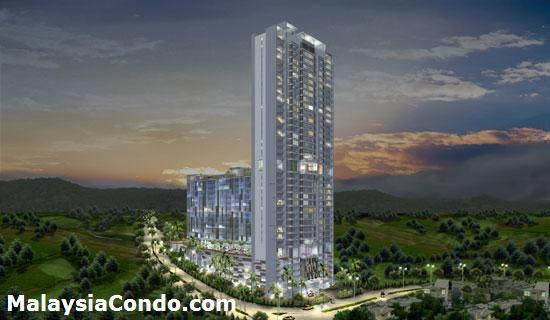 Positioned in the most preferred residential neighbourhood of Damansara Heights-Sri Hartamas-Mont Kiara. Close to the Garden International School and Mont Kiara International School. Gateway Kiaramas comprising 168 Gateway Residences and 168 Gateway Corporate Suites, in 2 separate elegant blocks linked by a Sky Bridge. A Sky Club consisting a sky lounge, a fitness centre, an expansive rooftop aquascaped garden, sauna, hot water spa, 25m lap pool, children's playground, and a shopping rendezvous with fine restaurants, beauty centre, quality convenience stores and retailers.